BBVA and start-up Das-Nano have formed Veridas, a new firm specialising in biometrics for client identification and authentication systems. 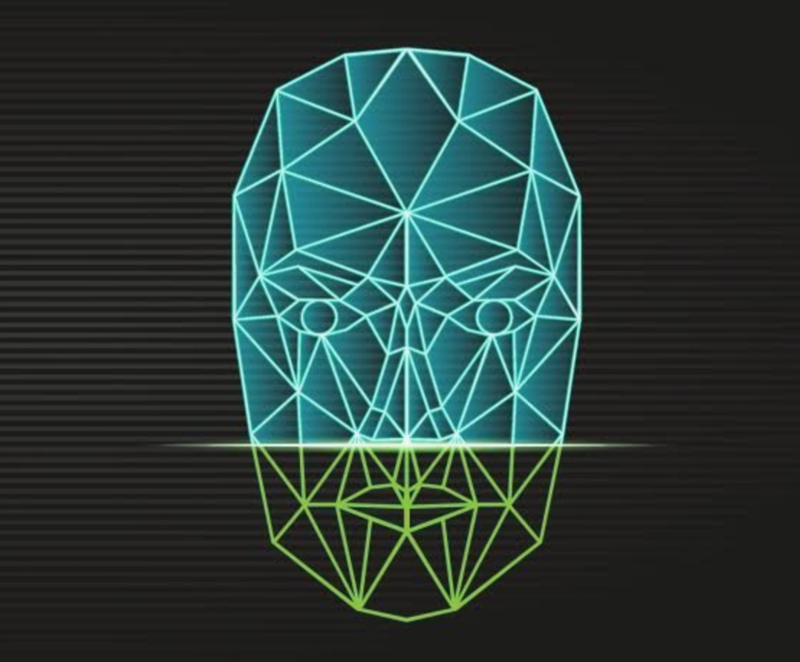 Veridas, which will be directed by Eduardo Azanza, who is also co-founder of Das-Nano, will research and develop software for the digital verification and authentication of personal identity, through facial, voice, image or document recognition, or fingerprint reading. These technologies will allow BBVA to “guarantee the authoritative identification of employees and/or customers remotely, which means simplifying the forms of access to off-site services and giving a new degree of security to transactions and interactions over digital channels”. The relationship between BBVA and Das-Nano began in 2015 in the development of joint projects in personal identity authentication. Das-Nano, founded in 2012, provides nanotechnology, biometric and document verification solutions. Elsewhere, BBVA has been enjoying a variety of positive fintech developments. It created a Global Patent Office to protect its intellectual property (IP) – particularly in biometrics and artificial intelligence (AI). Turkey-based Garanti Bank’s new mobile app won BBVA’s “Open Talent Ideas” fintech competition. While in May, BBVA unveiled its open banking programme – making eight of its APIs commercially available for the first time. Bank is developing payment methods based on biometrics to make checkout at stores “invisible”.